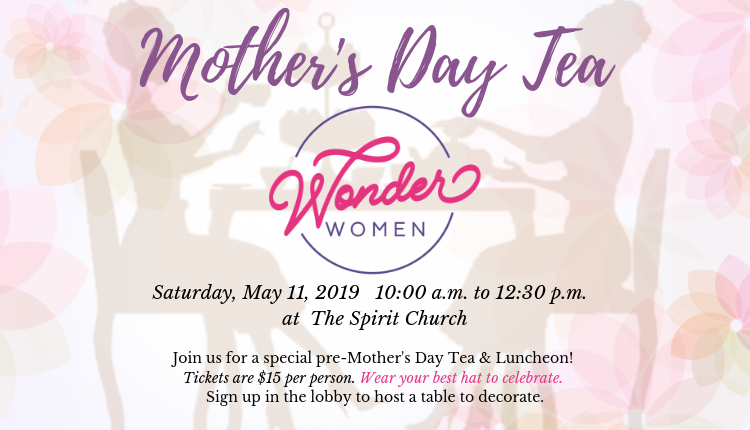 Wonder Women celebrate Mother's Day with a Tea Luncheon! Tickets are $15. Join us Saturday, May 11th with your special lady! 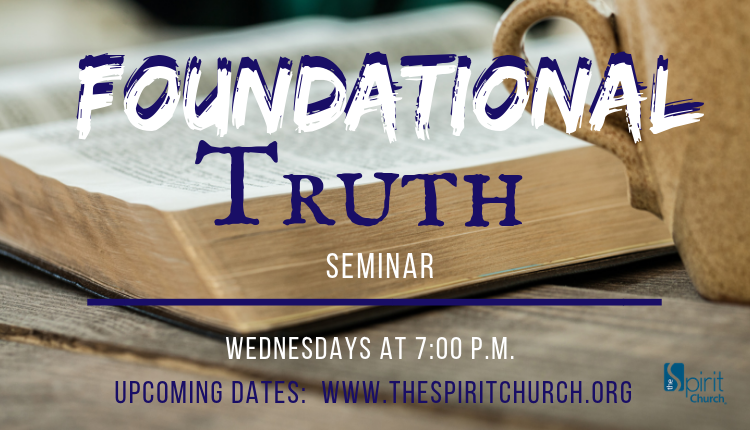 Learn how to access the benefits of salvation and your covenant rights during our 3-Week series on Foundational Truths. 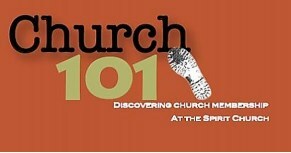 This series begins on Wednesday, April 10th, 17th and 24th. from 7:00pm -8:00pm. 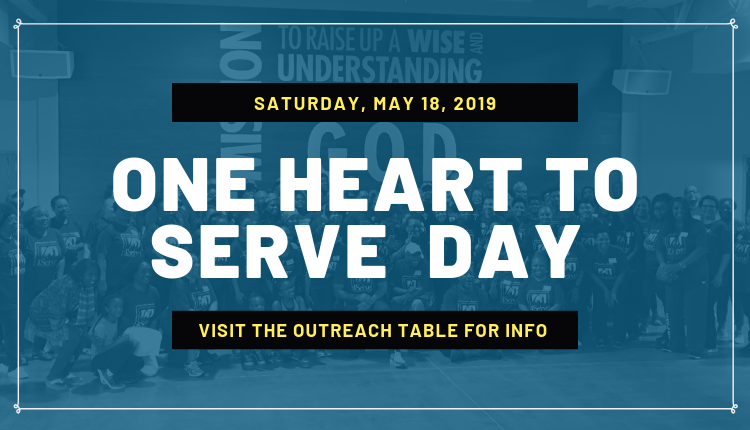 Volunteers are needed for our next Serve Day, May 18, 2019! Sign up today! 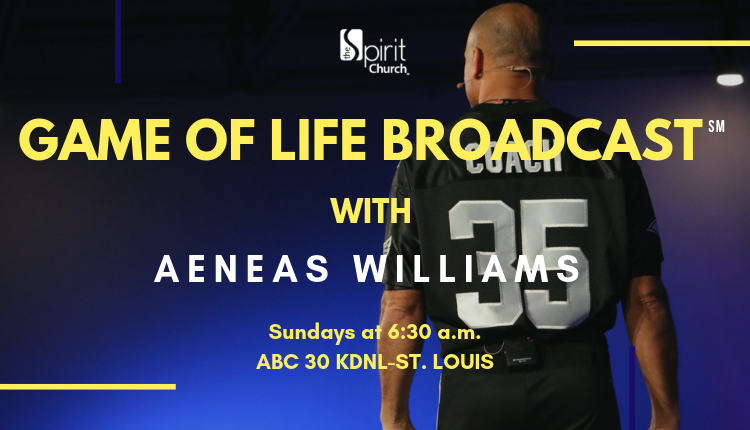 The Spirit Church is excited to bring Pastor Aeneas' messages to television every Sunday morning at 6:30 a.m. on ABC 30, KDNL-St. Louis! Pastor Aeneas, Senior Pastor at The Spirit Church, delivers the Word of God in a practical, everyday manner. 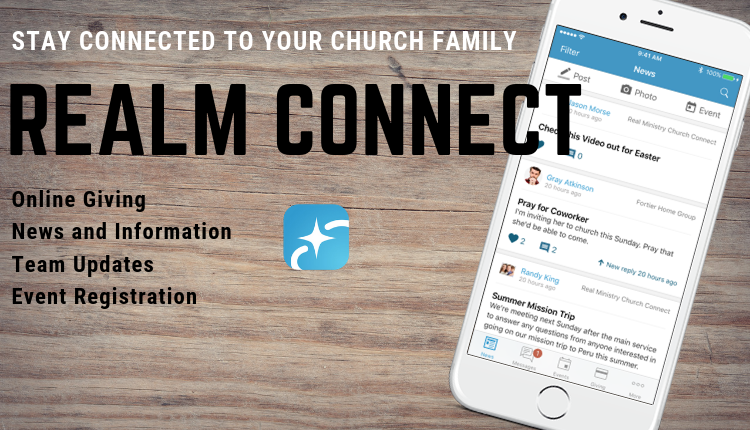 Your quick access to church events and giving. Click here for more details. Welcome to The Spirit Church! We are a community of people that believes everyone who enters our doors is a gift from God with a purpose. It is our desire that anyone who comes to The Spirit Church will feel loved, encouraged and enlightened with wisdom and understanding from the Word of God. Pastor Aeneas has a love for people and a strong desire to see each person fulfill their potential in every area of their lives. 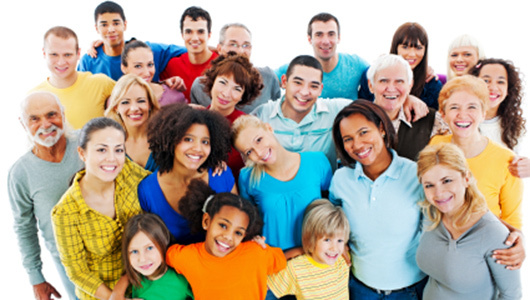 Everyone is welcome at The Spirit Church! 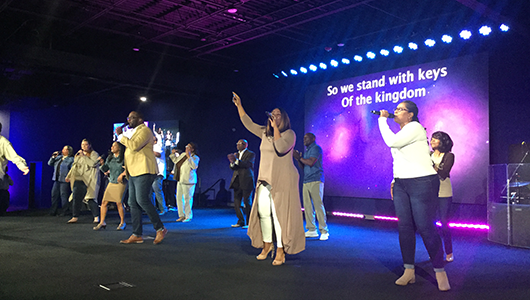 Join us for one of our Sunday Worship Services starting at 9:00 a.m. or 11:00 a.m. at 915 Northwest Plaza Drive, St. Ann, MO. Come and meet our Pastor after the service. 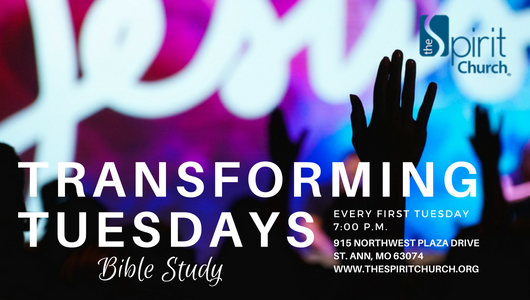 Our bible study is the 1st Tuesday of every month. Experience God during the week and learn the deep concepts of our Christ based lifestyle. 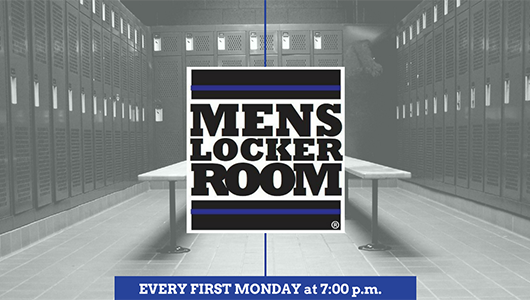 What happens in the Locker Room stays in the Locker Room! Pastor Aeneas has a way of breaking the Word down in a simple way where men have fun, laugh, then leave out and can apply it right where they live. 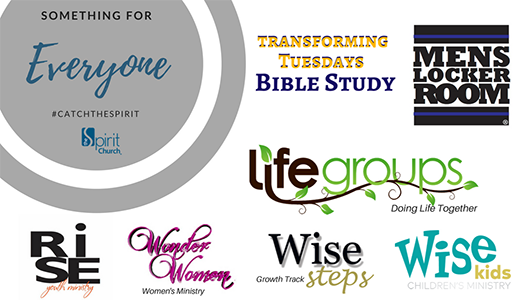 At the Spirit Church, there's something for everyone! You have a chance to be apart of a service ministry. Check out our Ministries and see where you fit! Do you need help, prayer, or healing? 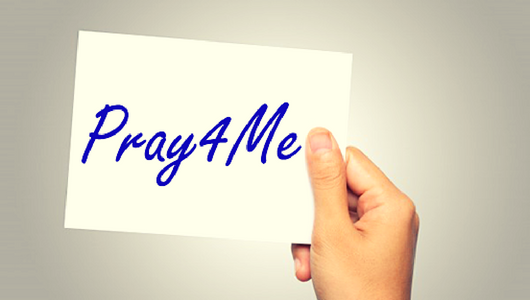 Email us at Pray4Me@thespiritchurch.org today. This class is the basic introduction to our church family and is designed to clearly explain who we are and what we believe. 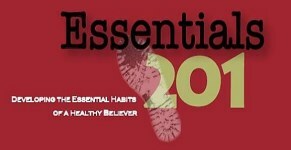 This class provides the tools necessary to become a spiritually mature disciple of Jesus Christ. This class is the step towards discovering and understanding how your uniquely designed personality and the spiritual gifts God has given you help reveal a fulfilling path to your destiny!.